Randy birdsong had a dream at an early age of hopefully securing a career in the outdoor industry. Determined to fulfill this dream he bought his 1st video camera at 16 and started filming as much as possible. 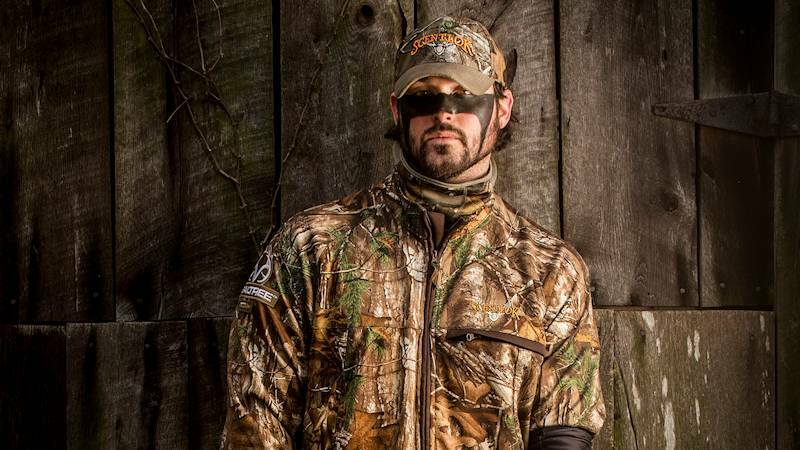 Lucky enough he got a chance at his dream when he began hunting and filming for Don and Kandi Kisky on Whitetail Freaks which is also on The Outdoor Channel. After finishing a degree in Finance at Southern Illinois University Randy was faced with a choice of either to continue in the Outdoor industry and try to make a full time career of it or give up the dream and start an office job in finance. 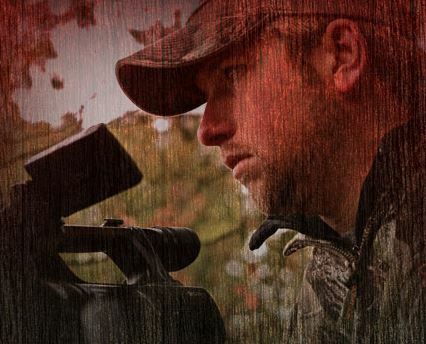 He rolled the dice and came up with the concept of HeadHunters TV a show designed to give an inside look at what it takes to produce an Outdoor television series. With the help of Nate Hosie, Stephen Phillips, and Jon Skidmore the team was assembled. Nate Hosie was born and raised in the mountains of Pennsylvania in the town of Montdale. At six, Nat‘s father and grandfather began taking him on pheasant hunts and it didn’t take them long to realize they had created a monster. As years passed his passion and knowledge for hunting grew. He began to hunt with two neighbors, country certified experts on hunting turkeys, deer, grouse and anything else that moved. Nate took an overwhelming interest in turkey hunting and took his calling and hunting tactics to the next level. Practicing yelping on a daily basis, he won several calling contests, earning the nickname "The Turkey Slayer". After a few years with Top Calls, a legendary call company, he began doing production and field staffing for Hunters Specialties, meeting Randy Birdsong. Nate jumped at the opportunity to be a part of HeadHunters TV, and is excited to show the viewers that there still are people in this world who appreciate memories made in God’s country. There‘s more to the show than just pushing record on a cruising buck or strutting gobbler. It’s about the story of how we got to that point and Phillips is one of the guys behind the camera capturing those moments. Growing up and working behind the scenes on various church and school productions, Phillips combined two of his favorite pastimes, hunting and running a camera. 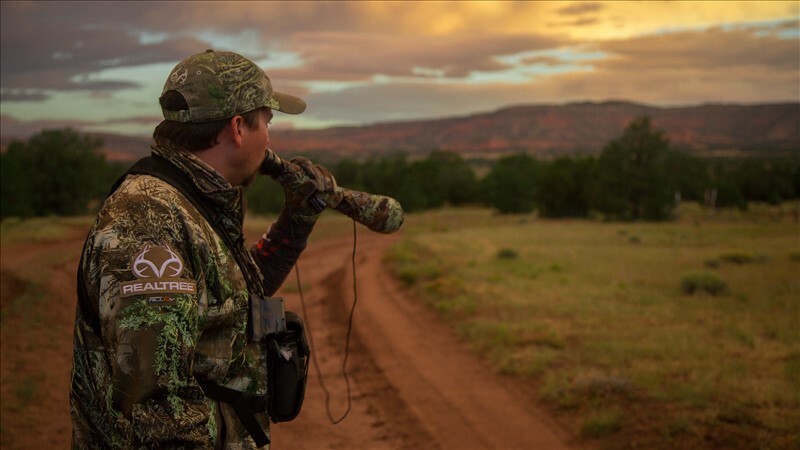 After producing a few videos for families with the Catch-A-Dream Foundation, Phillips moved on to a summer internship with Primos Hunting Calls where he met up with Troy Ruiz. Keeping in touch with Ruiz over the next couple of years seemed to pay off when Ruiz needed a cameraman and Headhunters TV was becoming a reality. Building story lines and getting the shots needed to complete sequences are Phillips‘s specialty. The long hours of setting up and shooting every inch of the day can be exhausting. But Phillips says, "There’s no better feeling than to see a project come together and I’m privileged to be a piece of that puzzle called HeadhuntersTV." Growing up in the hills of eastern Kentucky, Jon Skidmore knew from an early age that hunting was something he loved. Every squirrel and rabbit up hatchers creek holler knew his name. Hunting was all he thought about, he would watch shows and DVD’s, and dissect them. He knew he had to find a way into this industry. Hard work and dedication to pursue this dream was nothing new for Jon. This was learned at an early age being expected to work after school and during the summer months at his families local hardware store. 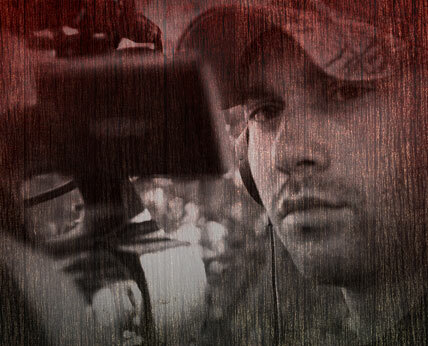 Once his dream became a reality, Jon had the opportunity to film some of his heroes in the hunting industry. Jon wants the viewer to feel like they are actually there with the crew in camp. In order to do that, you have to constantly be filming, and the biggest challenge is pushing yourself to be more creative with a lens every time you hit that red button.